Brain-wasting disorders often evoke a sense of fear and panic from both researchers and the general public alike. For scientists, this sense of dread stems from gaps in the knowledge base of the full pathogenesis for these diseases and a deficiency in effective treatments. What is understood, however, is the cause of wasting disorders like Creutzfeldt-Jakob disease (CJD)—the proteinaceous infectious particles called prions. Now, investigators at Case Western Reserve University School of Medicine (CWRU) have synthesized the first artificial human prion, a dramatic development in efforts to combat a devastating form of brain disease. 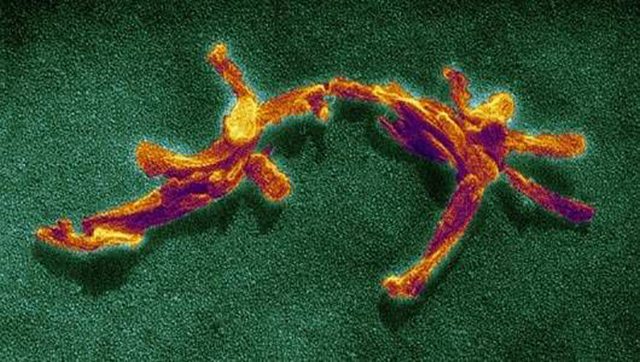 Prions are proteins that have folded incorrectly. They can bind to neighboring normal proteins in the brain, triggering a domino effect that causes microscopic holes, turning brains into sponge and resulting in progressive deterioration, dementia, and certain death. 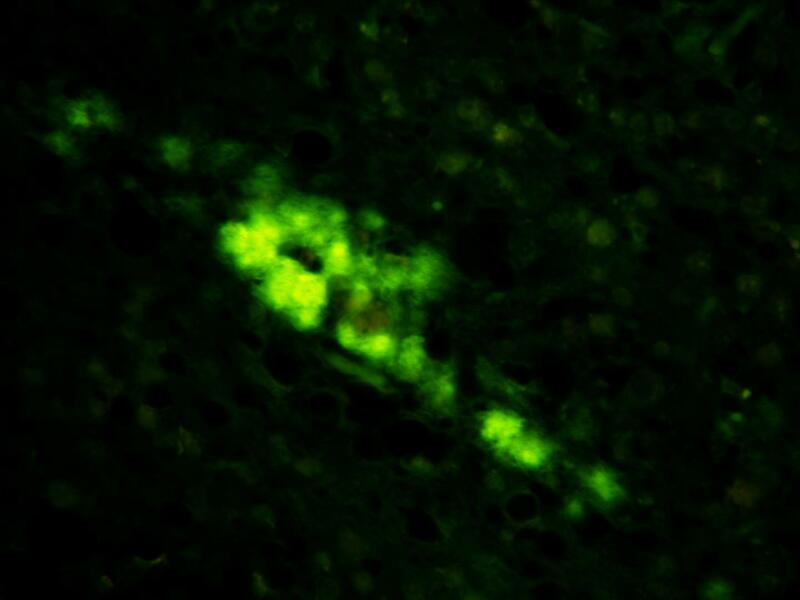 There are numerous types of prion diseases in humans—CJD being the most common. Why and how human prion misfolding occurs has been a mystery that the Case Western Reserve investigative team may have solved with its new findings. Previous prion studies were carried out with laboratory nonhuman prions on mouse and hamster models. While this approach was useful for a general understanding of prion-triggered disease, human prions are different from these strains in both structure and mechanism of replication. Several recent therapeutic trials of human prion diseases have failed. Although these disappointing results may have occurred for multiple reasons, they demonstrate that the results from animal or cellular prion models do not automatically apply to human prions. Creating artificial human prions will allow researchers to engage in an apples-to-apples study process, opening the door to more complete insights into how prions unleash their destructive force, potentially resulting in medications that can stop the disease in its tracks. And since Parkinson's and Alzheimer's diseases spread through the brain in a similar fashion as CJD, new inroads against these conditions are possible as well. “Our findings explain at the structural level the emergence of new human prions and provide a basis for understanding how seemingly subtle differences in misfolded protein structure and modifications affect their transmissibility, cellular targeting, and thus manifestation in humans,” Dr. Safar concluded.